This image from the Giles catwalk has also been an inspiration. I am obsessed with the flawless clean skin and that dark glossy lip. My three top picks for a more reality friendly dark lip are MAC Smoked purple, Illamasqua Growl and Charlotte Tilbury Glastonberry. All used with MAC Nightmoth lip liner which is a must. Use a lipliner. Like, really really use a lipliner. 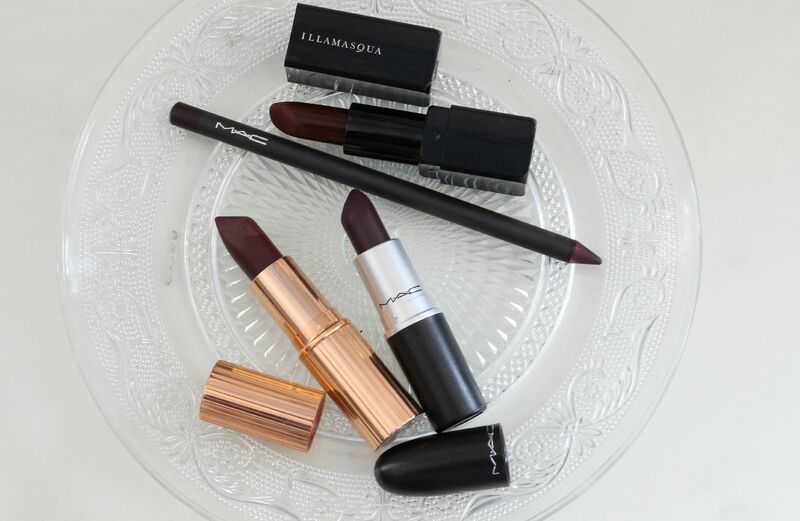 A must for a dark lip where your lips are the focus. 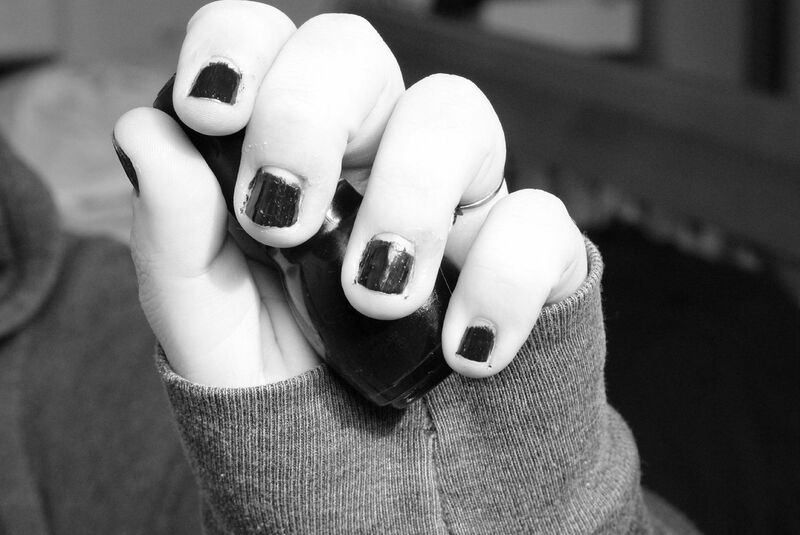 You don’t want smudging or bleeding or fading. Have fun. Experiment. If you’re scared, get a cheap lipstick and try one out. 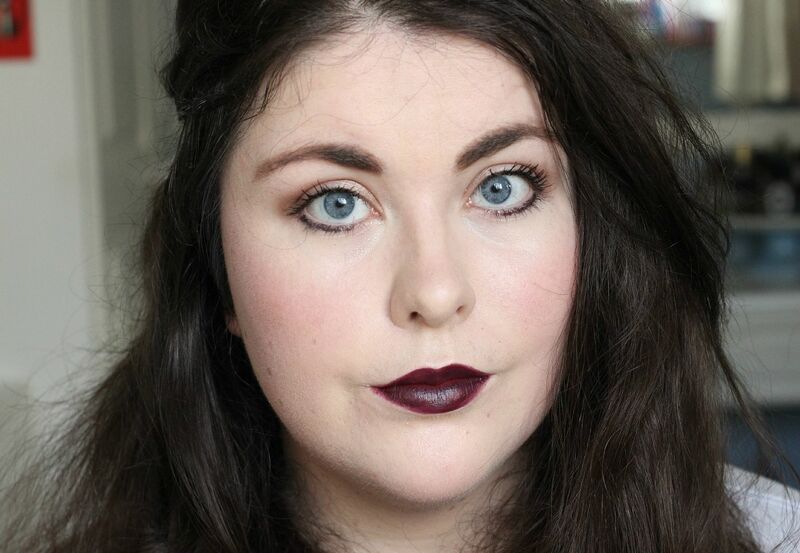 I know Makeup revolution and MUA do dark lipsticks, so one to try out and wear around the house and see if you like it. I have a hunch you’ll love it. 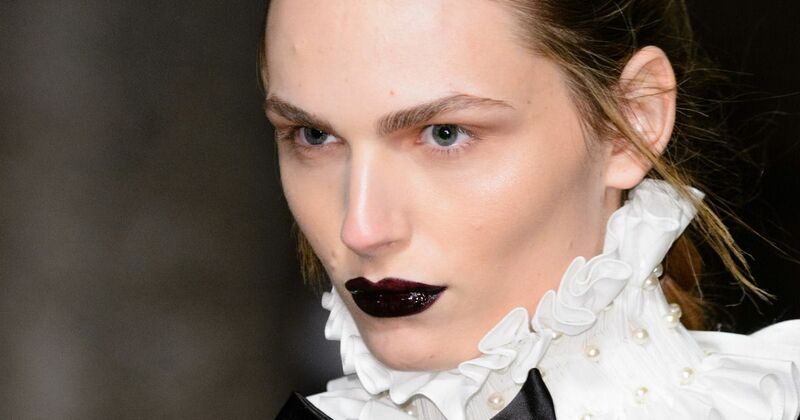 Go forth and embrace dark lips.